Tempura and rice in one bowl? We're sold. 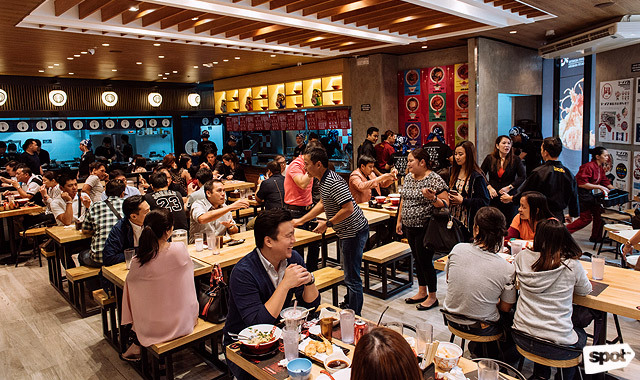 (SPOT.ph) While Filipinos are no strangers to tempura, many are accustomed to ordering the dish alone, to pair with rice when your katsu has run out, or perhaps with a bowl of warm ramen. But tempura can actually come in donburi form as well. Meet the tendon: short for tempura donburi, it’s basically tempura served on top of a steaming bowl of rice. 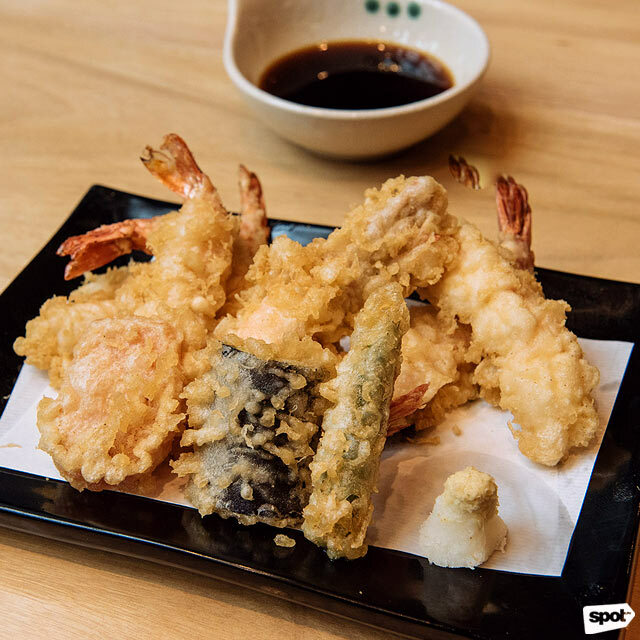 Chef Akimitsu Tanihara has made the tendon his specialty, getting his training from renowned Japanese restaurant Dote No Iseya, which has been serving traditional tempura for over 126 years. 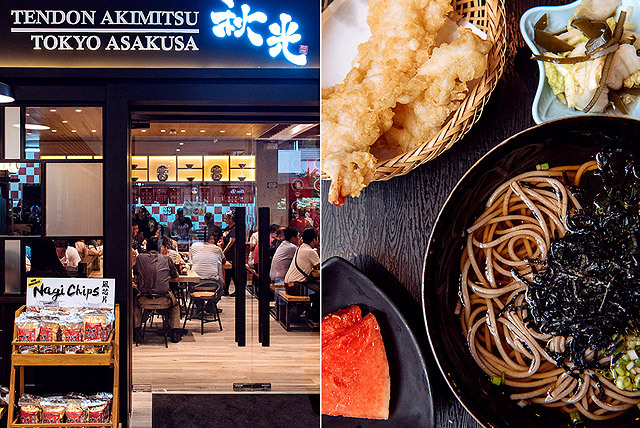 After eight years, Chef Akimitsu finally branched out and established his own tendon restaurant, Tendon Akimitsu, which has since expanded from Japan to other parts of Asia. 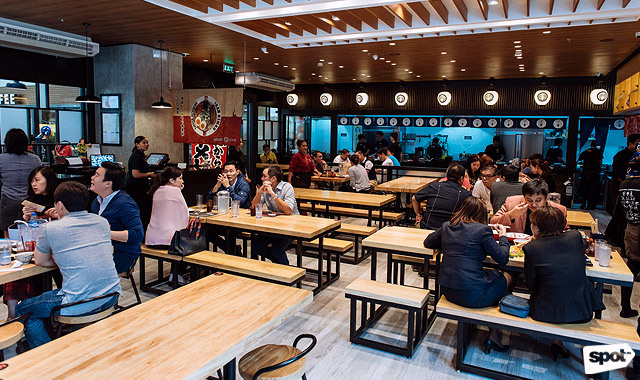 Here in Metro Manila, Tendon Akimitsu is the sister company of Ramen Nagi and the two share a space in the new Ayala Malls The 30th to allow cross-ordering between the two. The Ramen Nagi branch here has a shorter list of offerings, only to allow the newer Tendon Akimitsu to shine. Don’t expect the usual crispy tempura in your donburi bowl at Tendon Akimitsu. Their batter leans more on the soft side—though never to the point of sogginess. For Chef Akimitsu, it is how authentic Japanese tempura should be, and after a bite of the Ebi Don (P400), we can say that we’ve been converted to this version. The sweet sauce (which will taste familiar to katsudon fans) soaks the ebi without turning the coating into mush and seeps right through the warm rice. Still the freshness of the shrimp shines through, with a crispness that complements the batter. 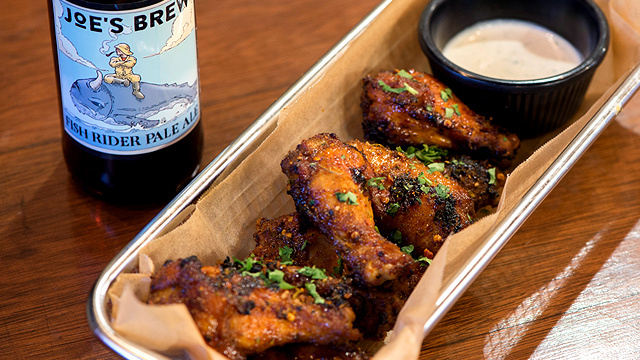 If you’ve ever experienced having the shrimp fall out of its coating after a single bite, it won't be a problem here. 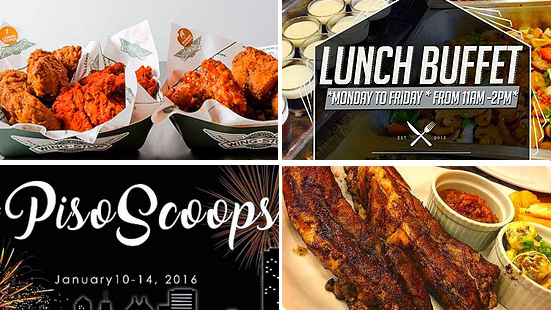 Khaezel Espiritu, marketing manager for Tendon Akimitsu, admits that it might take a while for Filipinos to warm up to the tendon. 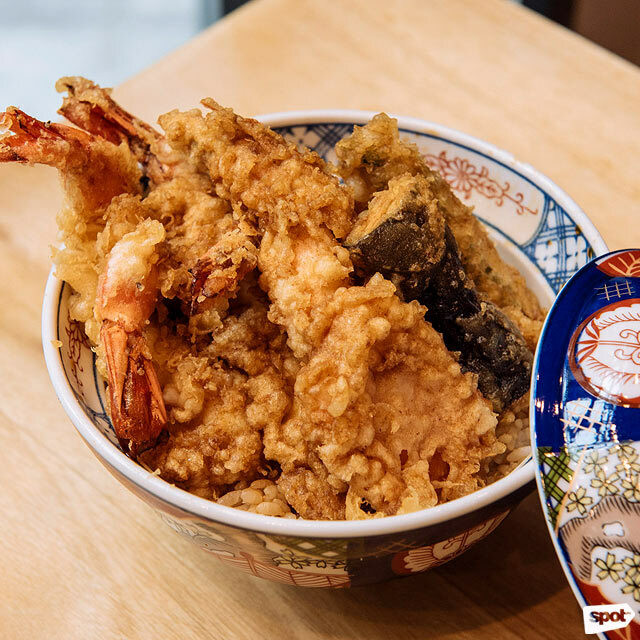 While we are inclined to disagree—after all, the combination of fried food and white rice is always sure to please—if you do find yourself wanting Japanese grub that’s more familiar, Tendon Akimitsu’s got you covered. 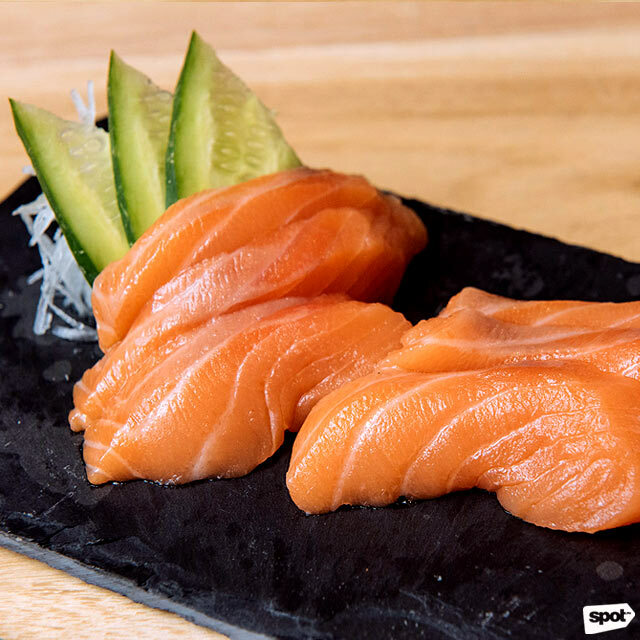 The Tuna (P260) and Salmon Sashimi (P280) are definite must-tries because of their freshness, each piece buttery soft. You can also get tempura with the rice and sauce separate: with Ebi Tempura (P470), you get five pieces of the same prawn tempura used for the rice bowl, with seasonal vegetable tempura. If you’re not in the mood for rice, you can pair your tempura with another carb: noodles! Tendon Akimitsu also offers soba sets. 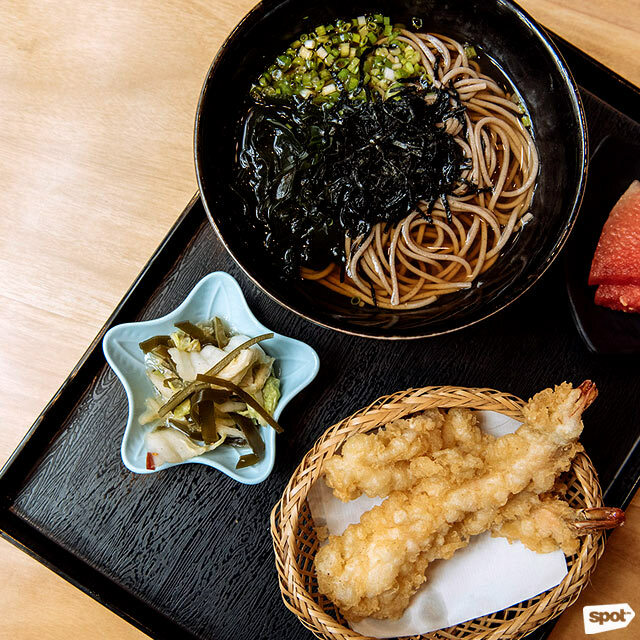 The Hot Soba (P300) is a bowl of comfort, with a soup that has mild kick of heat. It comes with a basket of tempura and watermelon slices. 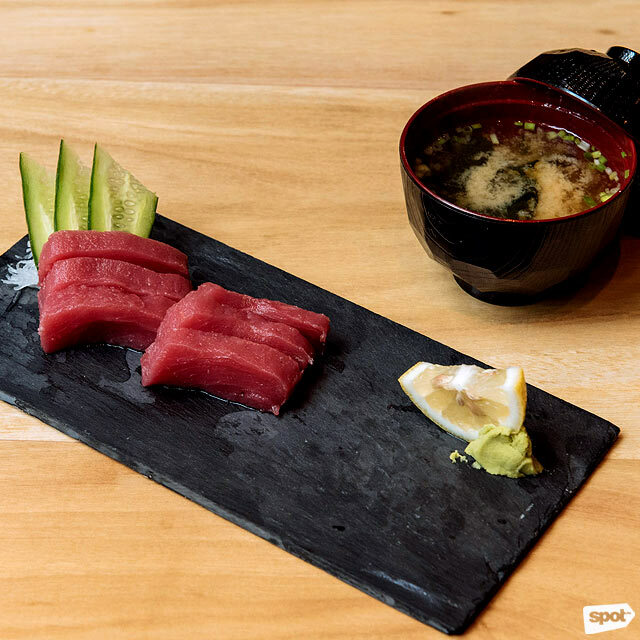 Japanese food, whether they’re longtime favorites or new introductions to the local food scene, have always managed to capture the hearts and bellies of Filipino diners. 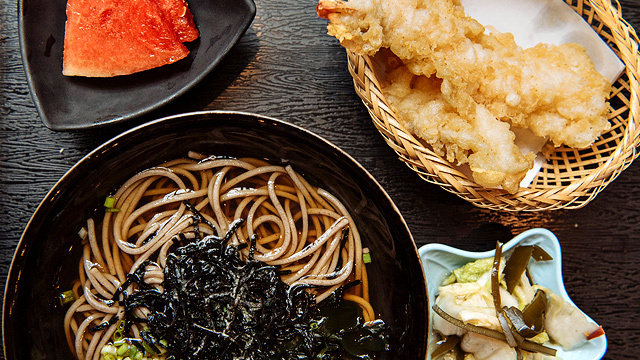 With Tendon Akimitsu’s winning tempura and tendon, we’re sure this restaurant’s going to become another favorite.